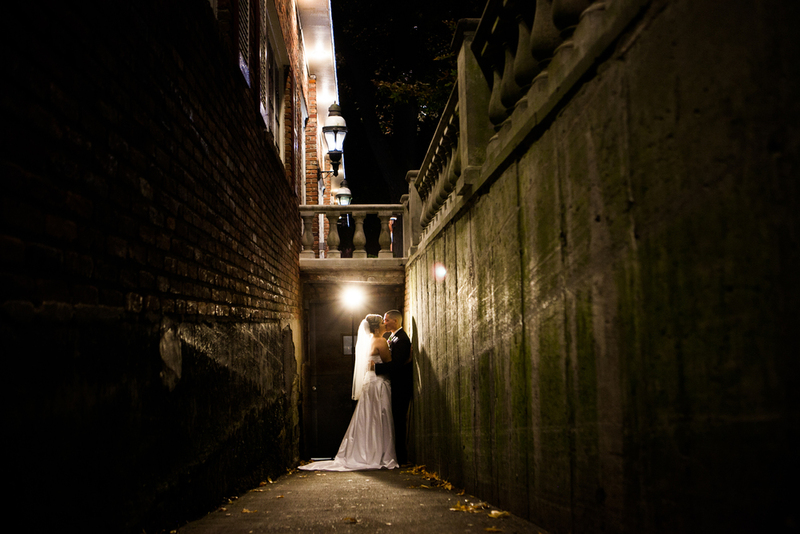 Your wedding day is a very special day, and All Star Limousine is committed to ensuring that it goes perfectly. 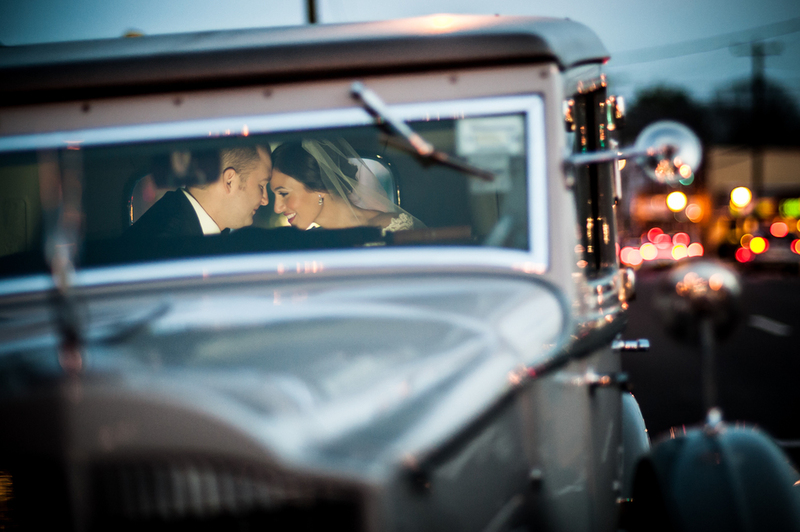 They provide superior transportation services for you and your guests and they realize that planning a wedding is a tremendous amount of work. 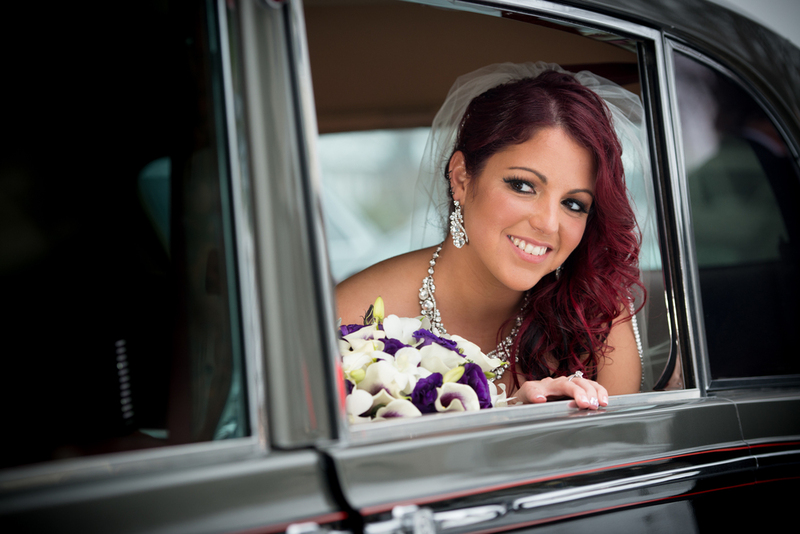 That's why each bride and groom has their own personal wedding coordinator that will guide them through the entire process, not only for the two of you, but for all your wedding transportation needs! A traditional Victorian mansion with formal English gardens and classically elegant ballrooms; every moment of your affair will be a memory in the making in one at Westbury Manor. The Woodbury Country Club, with contemporary architecture and classic elegance, offers beauty will envelop your senses. Woodbury Country Club caterers to every event with custom-designed menus, developed by their master chef, will captivate and excite even the most discriminating palate.